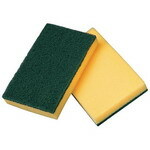 These are all Cleaning tools. 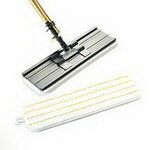 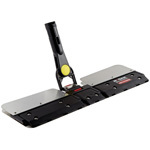 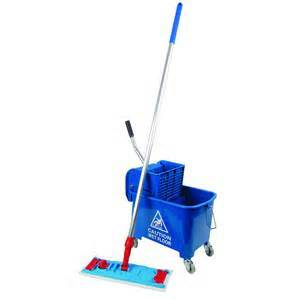 A dust mop is a long-handled mop that is used to dust floors and sometimes even walls, ceilings, and high places. 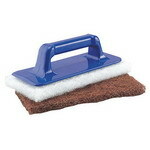 A dust mop is meant to be used dry, and not wet. 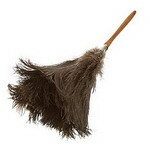 Dust mops are usually easy to maintain. 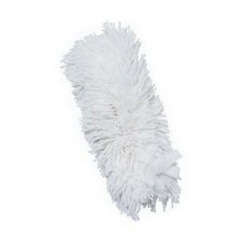 In between cleanings, shake or vacuum the dust mop head.